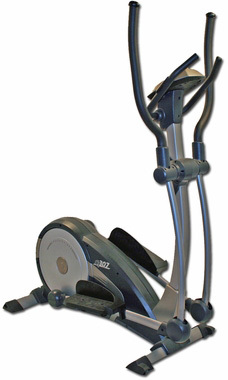 Kettler elliptical machines are designed and manufactured in Germany by some of the best engineers in the industry. 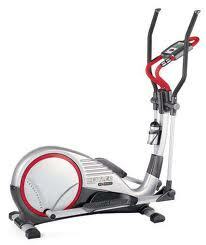 Kettler ellipticals are a great value for both home fitness and commercial gyms. Kettler's elliptical machines are small and compact and are a good choice for those trying to save space, like apartment residents. Browse below to find the Kettler ellitpical that is best for you. 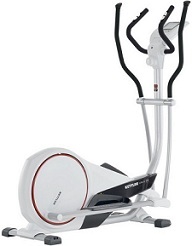 Kettler's Mondeo elliptical trainer is a space efficient and sharp-looking elliptical for home use in tight spots. 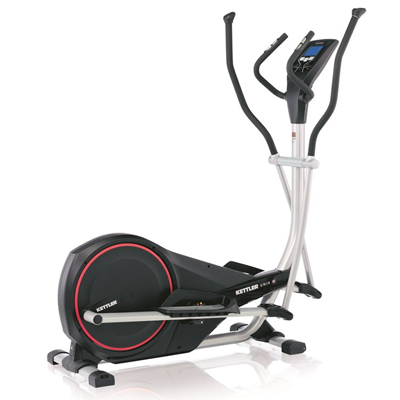 Kettler's Verso CT 307 Elliptical Cross Trainer gives a superior, straightforward workout in the comfort of your home gym or living room. 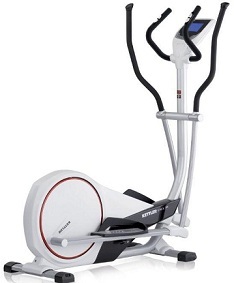 Kettler's latest cross-trainer, the Unix M Elliptical, is an improvement on their previous model, the Satura M. Kettler quality balances chic design for this home elliptical machine that fits neatly into any tight spot. Kettler's UNIX P Elliptical Cross Trainer is a streamlined, gorgeous machine with all of the features you expect from Kettler's line of ellipticals. 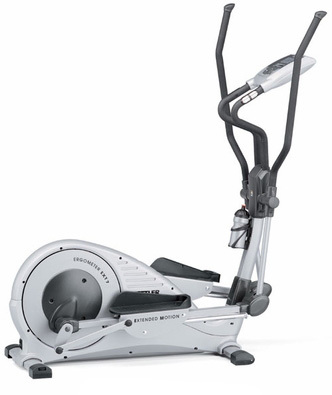 Kettler's EXT7 Elliptical Cross Trainer is a no-nonsense, space saving, sleek silver machine with all of the features and quality amenities you expect from Kettler.